Facebook Live Ups The Anti With Two Person Interview Style Broadcasts and Waiting Rooms! Wow! 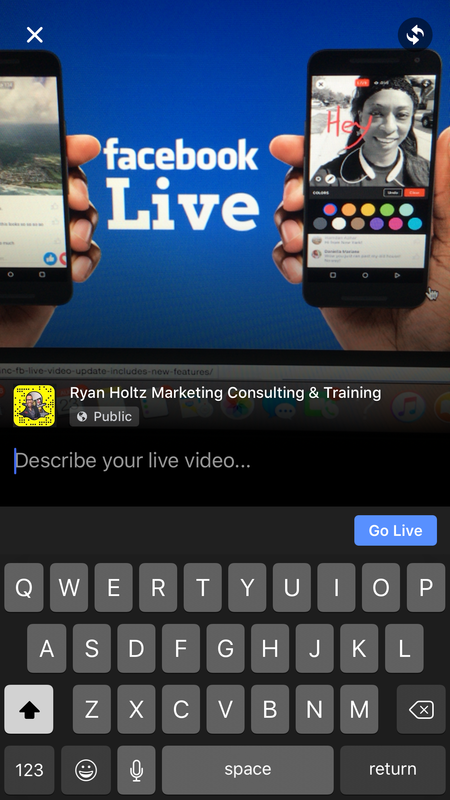 Facebook Live is pushing hard to disrupt Periscope and main stream television and news cable networks! 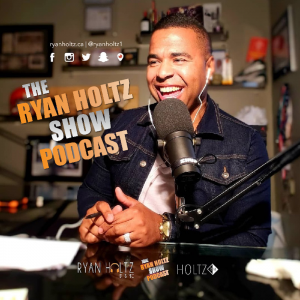 Since launching their video live streaming service, they have had great success being featured in several hot button news stories along with their existing user base gobbling up the new feature! In an effort to dominate the online social media space, both personally and professionally, Facebook has been impressive as they have diversified their product offering and really utilized their 1 billion plus users. With instant access to people’s lives and everyday experiences, Facebook Live has taken full advantage of people’s desire to see through their friends eyes or smartphone camera! Offering live maps to see all the live broadcasts from around the world literally grants people an un-edited and raw unique experience. I think this new update by Facebook just solidifies where we are headed. Everyone who has a smart phone literally is their own media. Come drop me a line here.